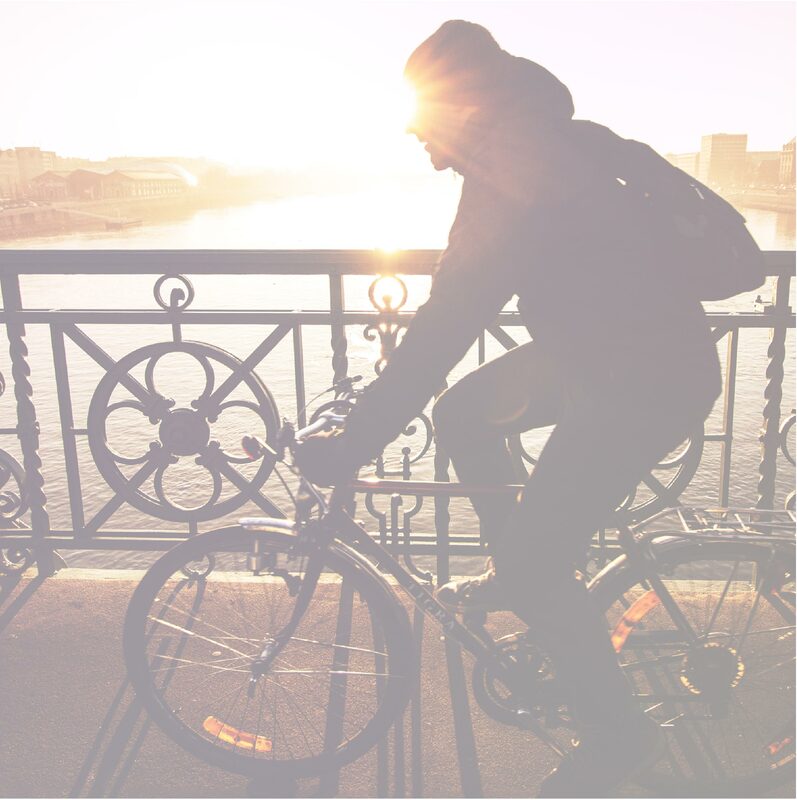 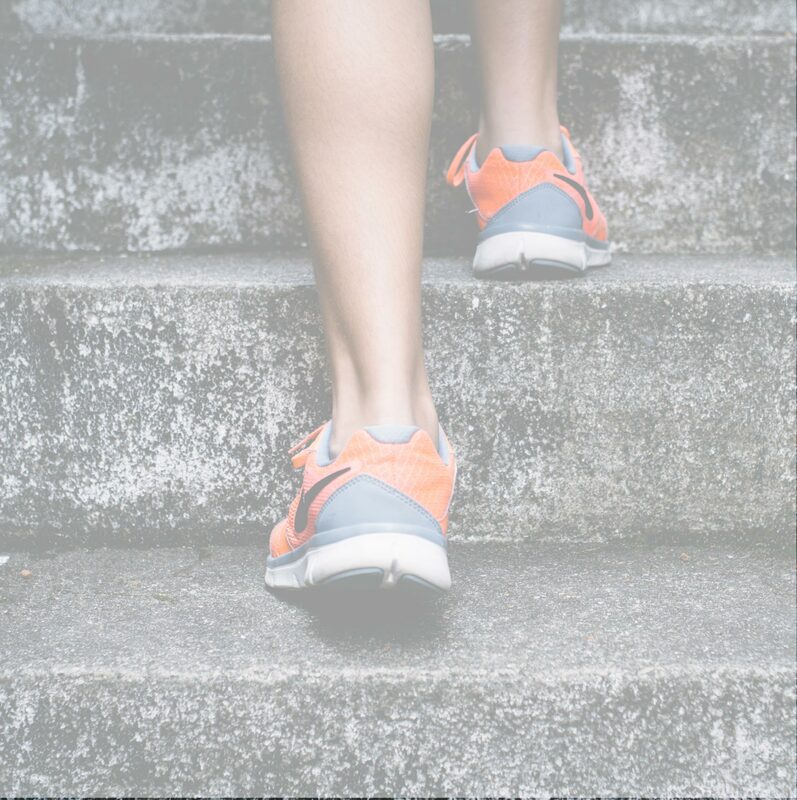 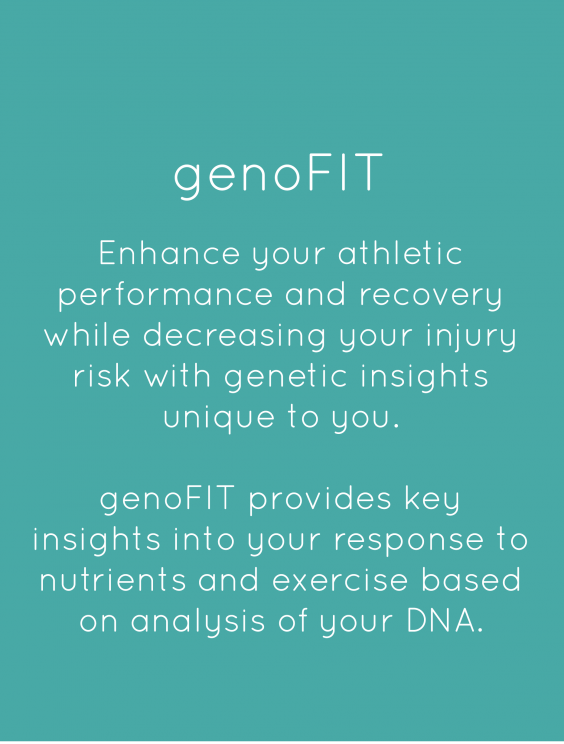 Discover how your genes can influence the effectiveness of your workout regimen and sports nutrition, your post-exercise recovery needs and injury risk. 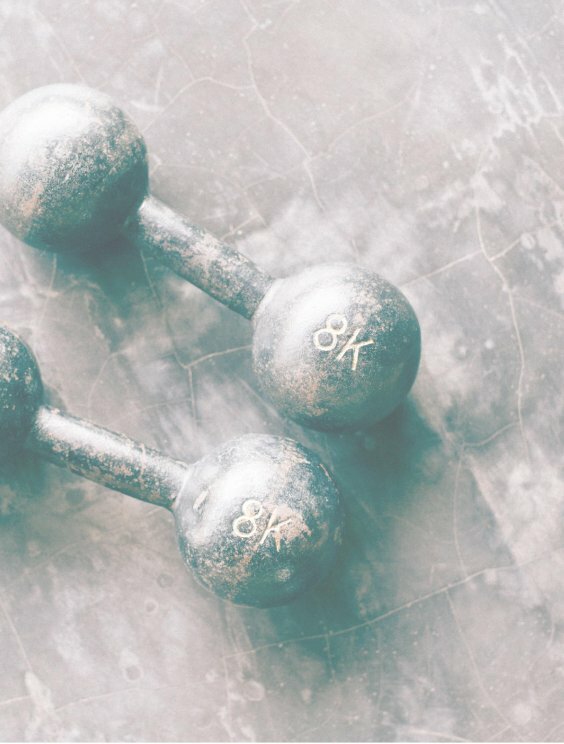 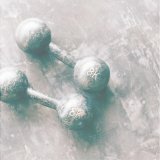 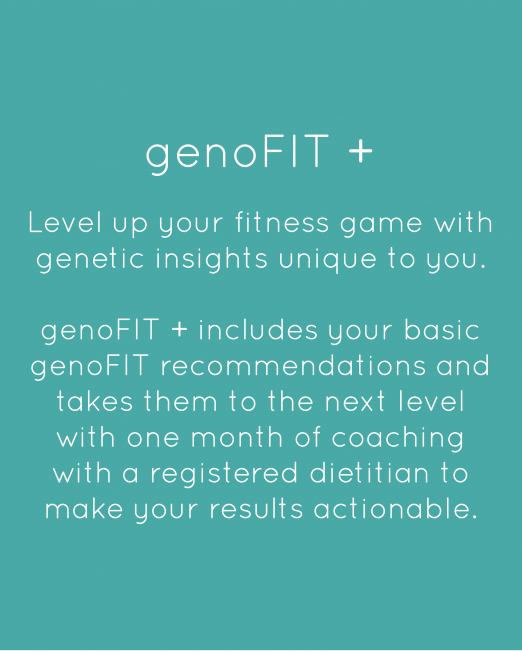 Start working with your body’s genetic blueprint to surpass your fitness goals. 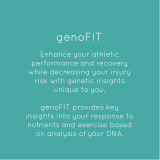 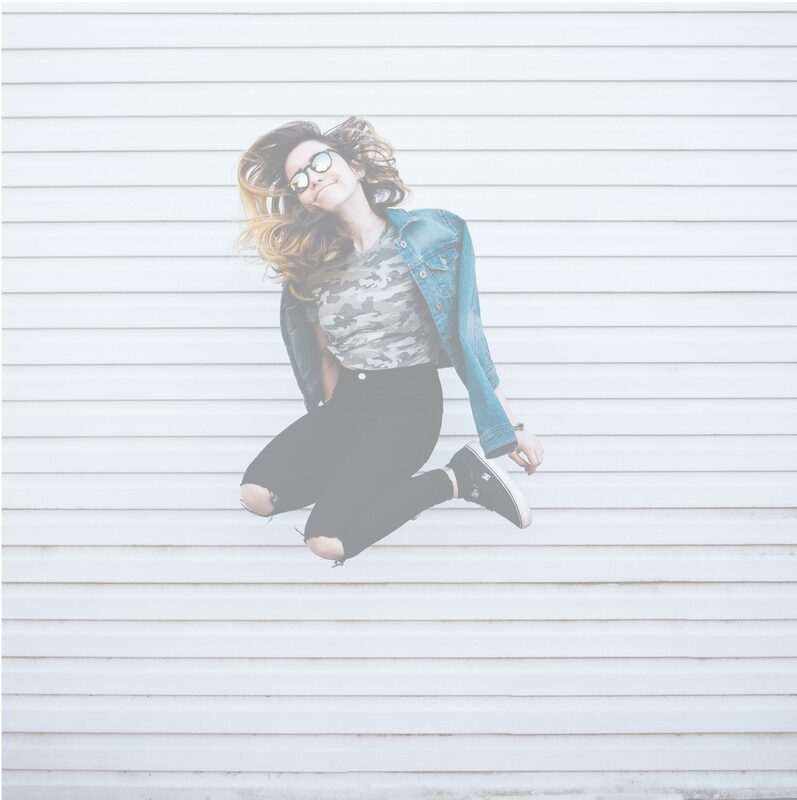 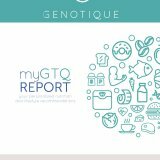 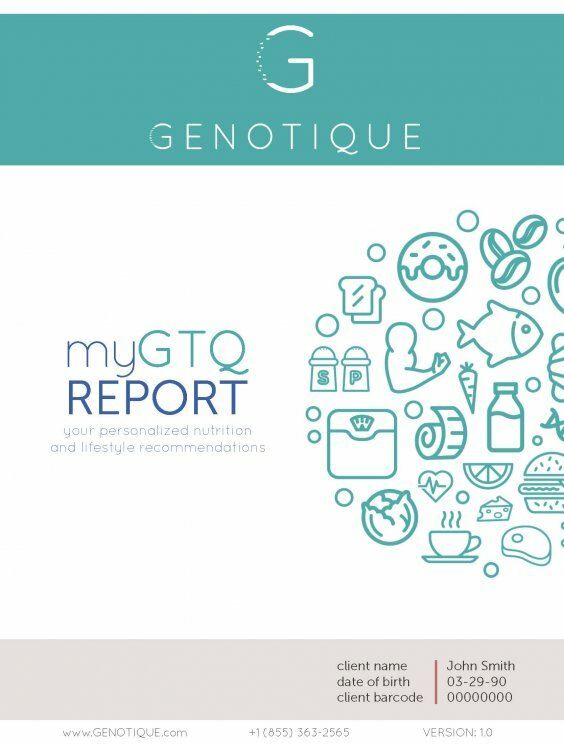 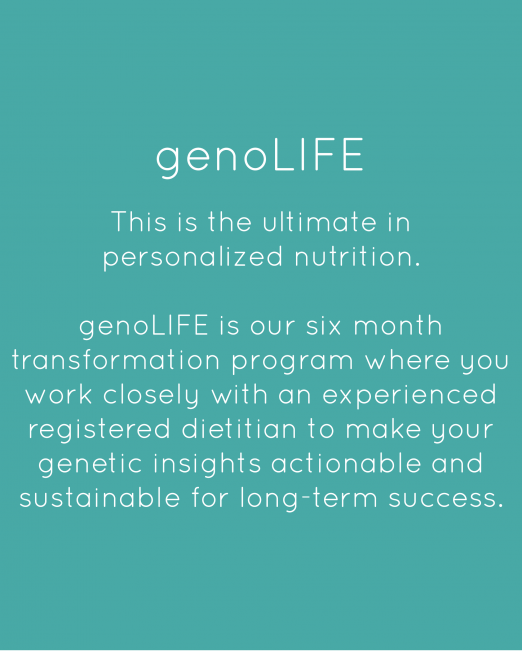 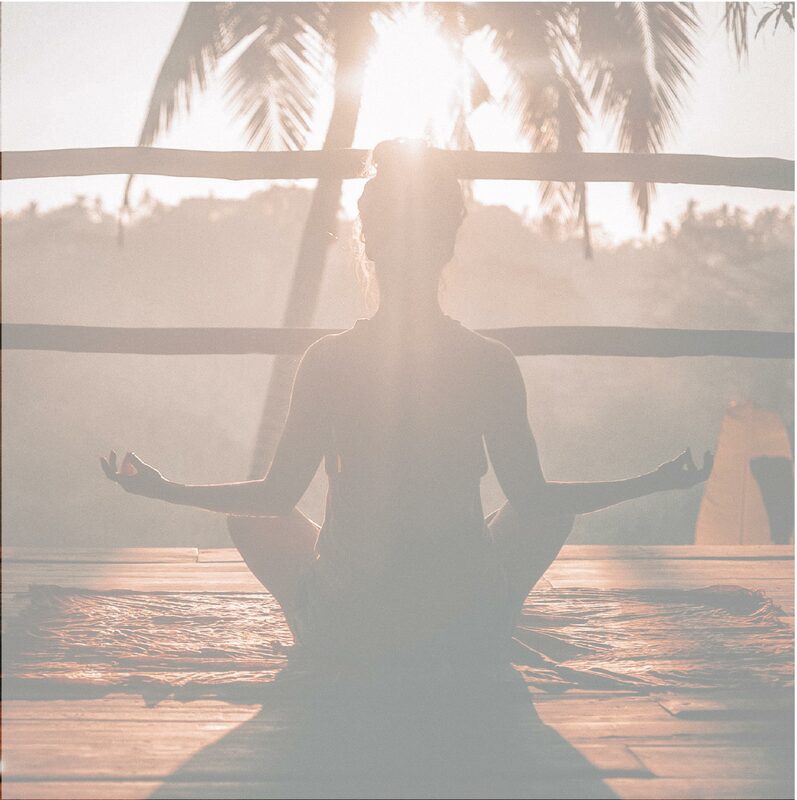 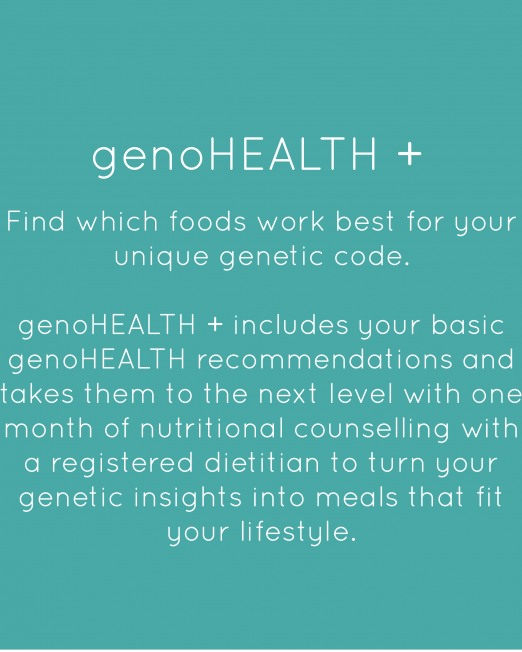 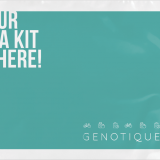 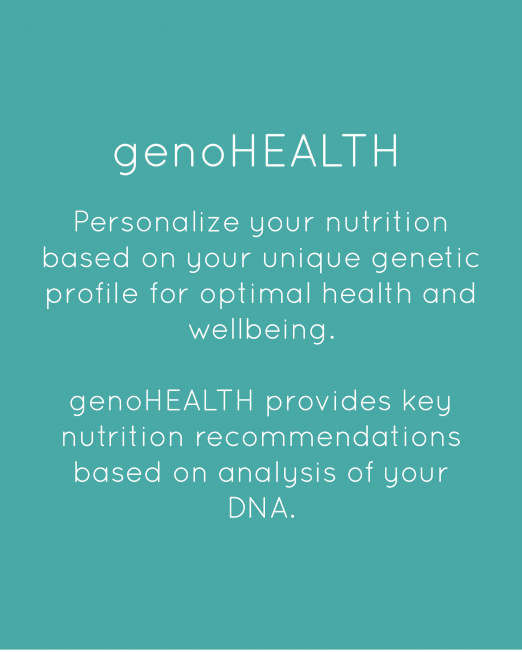 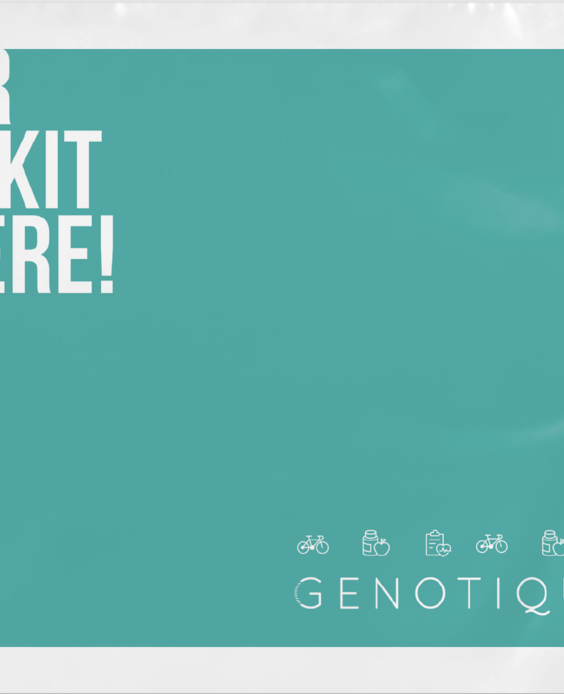 genoFIT includes an initial lifestyle assessment, Nutrigenomix® kit for DNA saliva sample acquisition, personalized fitness and nutrition report, and (1) 45-minute session discussing your genetic results with basic fitness and nutrition recommendations.